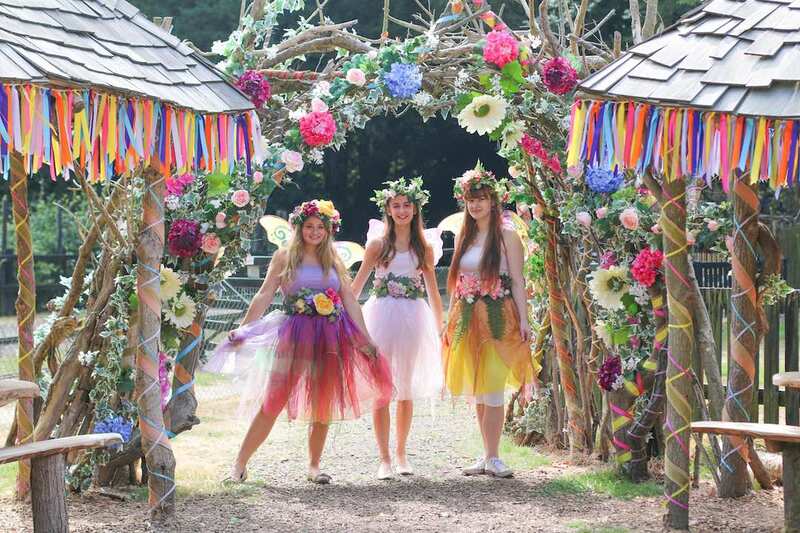 Looking for the best family day out during the Summer Holidays? 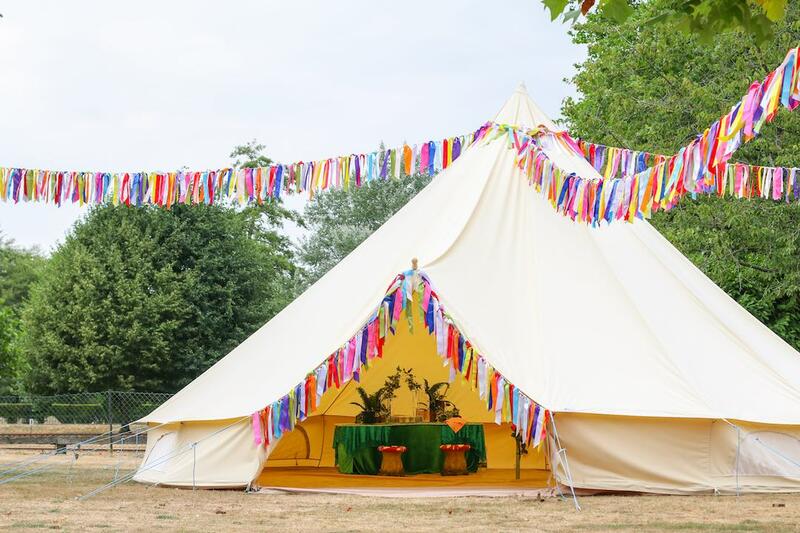 Look no further than our Summer Festival! Packed with activities for your children (and yourself!) 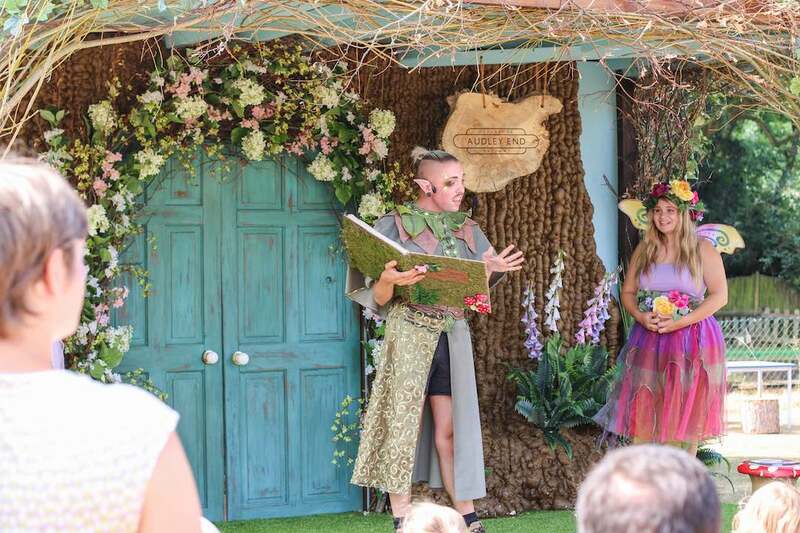 to immerse themselves in including, Story Telling, Face Painting, Games Area, Craft Making and live performances on our BRAND NEW Stage Area! 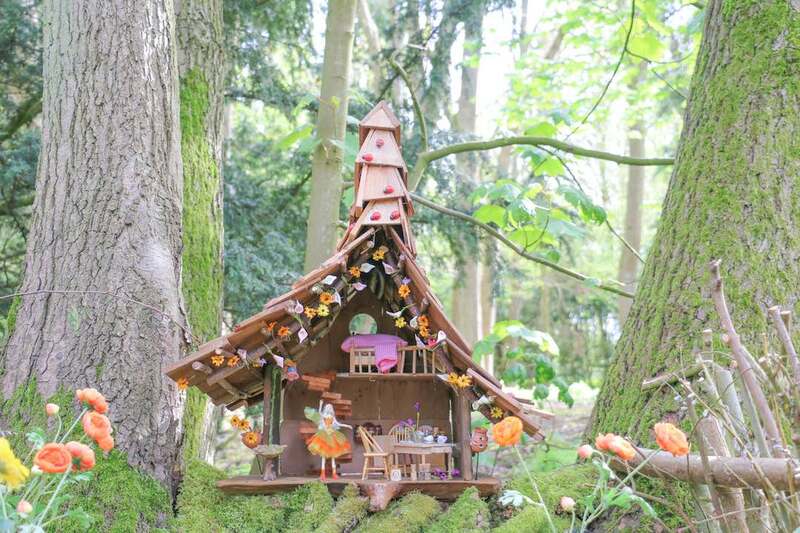 Not forgetting our magical Fairy and Elf Walk and our enchanting Train Rides through Estate Woodland. 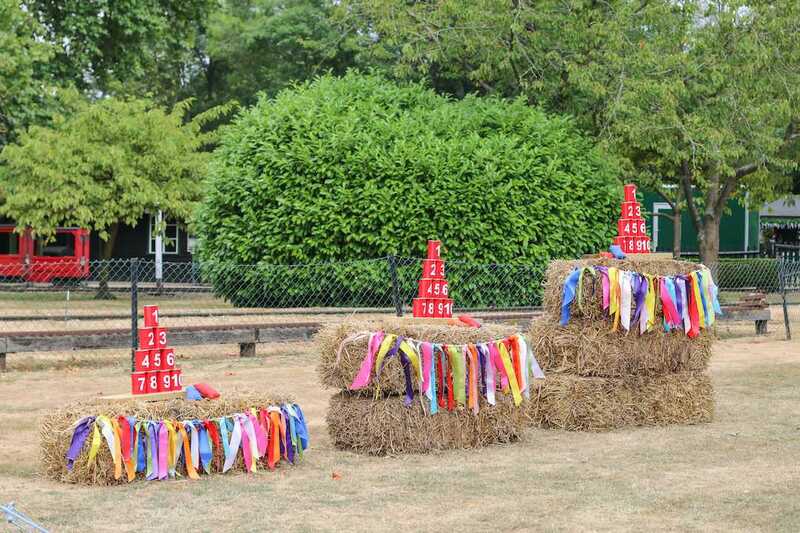 Check out some of the images below to get a feel of what to expect on the day. 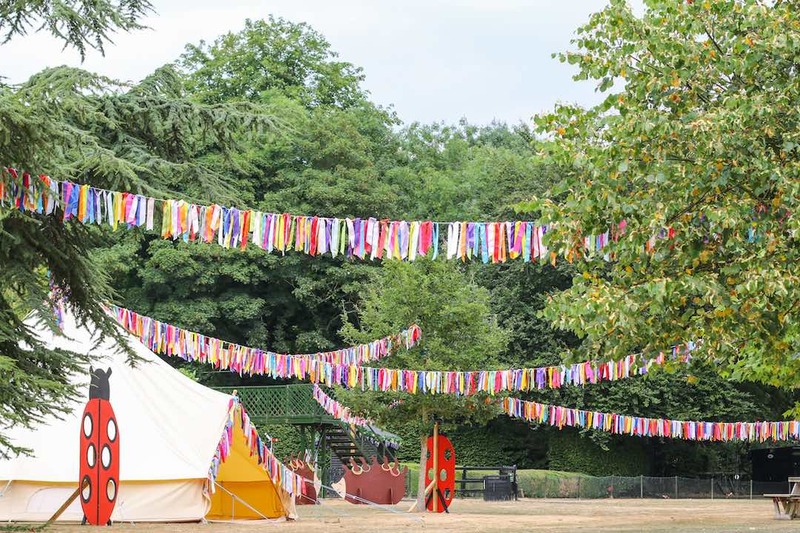 The beautiful ribbon bunting that surrounds the two bell tents and Games Area! Have your face painted just like one of our Fairies or Elves! 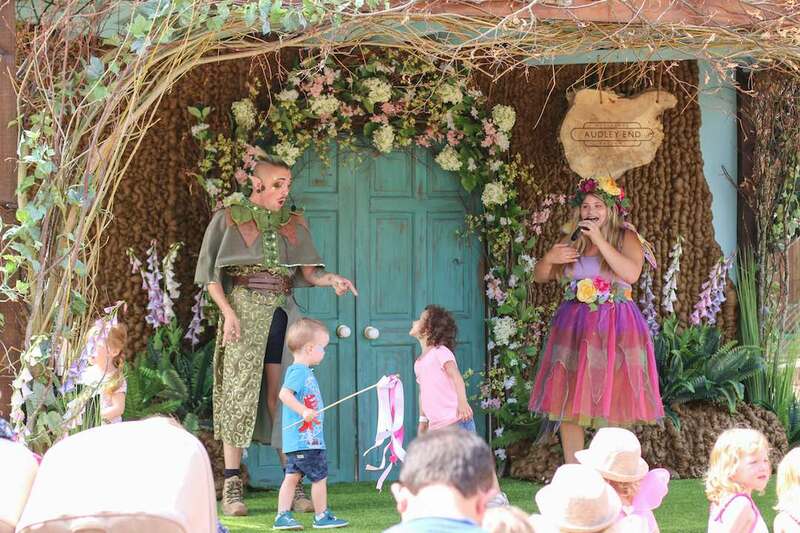 Join in with the Story Telling and Live Singing on our brand new Stage Area! The performances happen from 11-4pm on the hour, every hour. There is a break at 1pm though. Story Time on the stage! 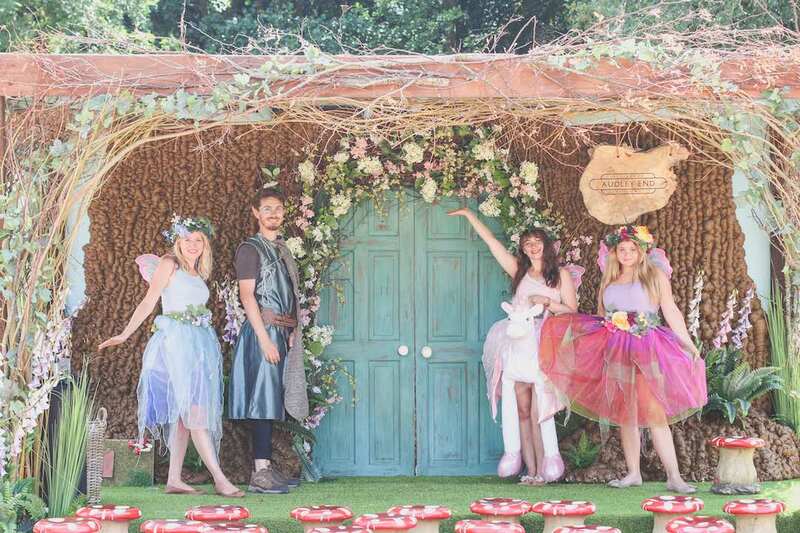 Explore our magical Fairy and Elf Walk to find all the tiny Fairies and Elves in their houses! 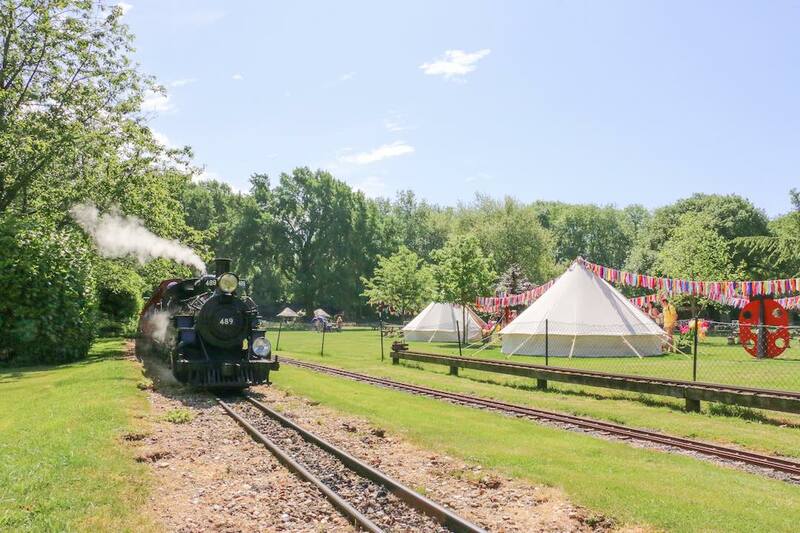 Take an enchanting Train Ride through Estate Woodland, don’t forget to use your I Spy Sheet to look out for all the animals, teddies and objects around the track too! More interactive story time on the stage. There are different stories and songs that happen on the Stage Area throughout the day. 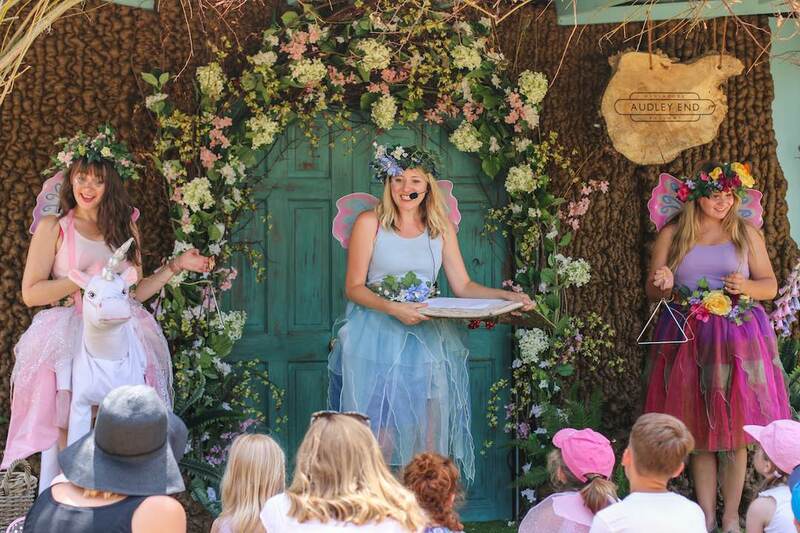 Meet our very own Fairies and Elves at our Fairy and Elf Walk, you can even make your very own magic wand with them! 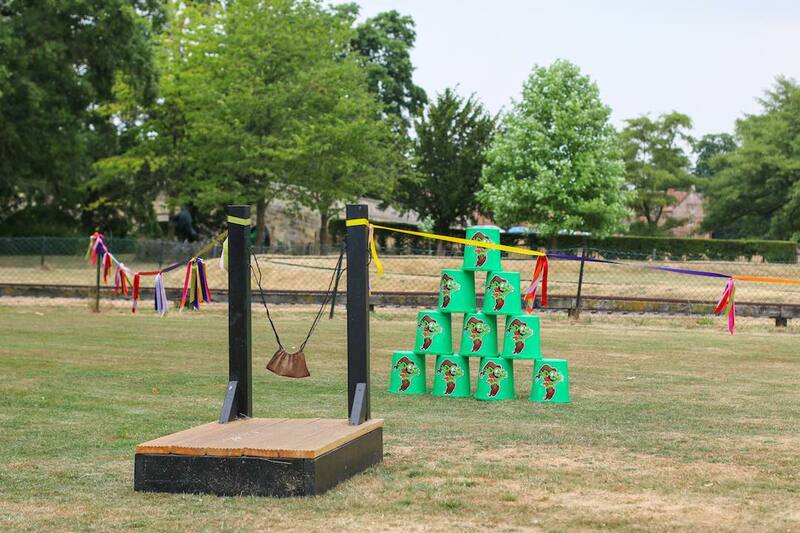 Have a go at our Slay a Goblin game, see how many goblins you can knock down! 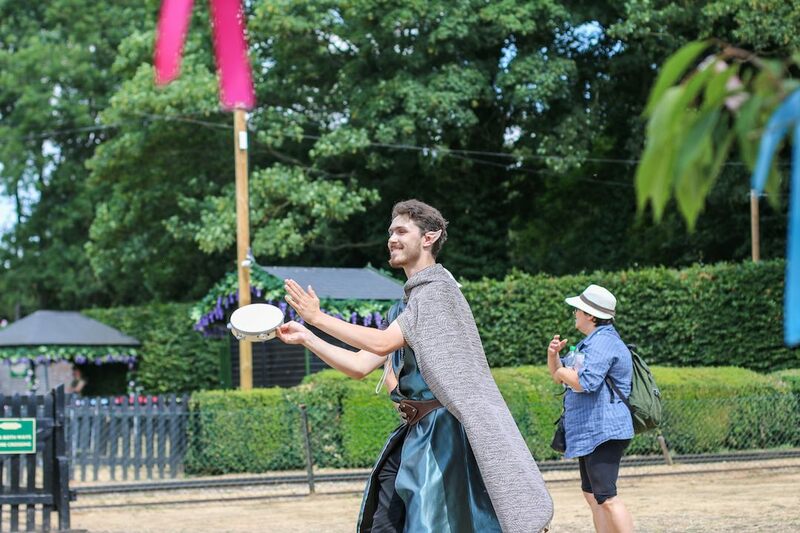 Don’t miss out on our Fancy Dress Parade that happens at 2.30pm everyday straight after the 2pm stage performance!